Thank you to all the listeners at the Live Literary Author Fringe Evening last Thursday. I really enjoyed reading my work and hearing other writers performing. Thanks too to the organisers of both this event and the Stratford Literary Festival. Christmas Day morning 1866: Jane Waterford waits to be removed to the City of London Lunatic Asylum. Days earlier, a mysterious woman had arrived in Jane’s home town on the River Thames, unnerving Jane’s lover, the melancholy Kathryn Lawton. Amidst her own rising terror and growing fears for Kathryn’s safety, Jane is desperate to discover the stranger’s identity. 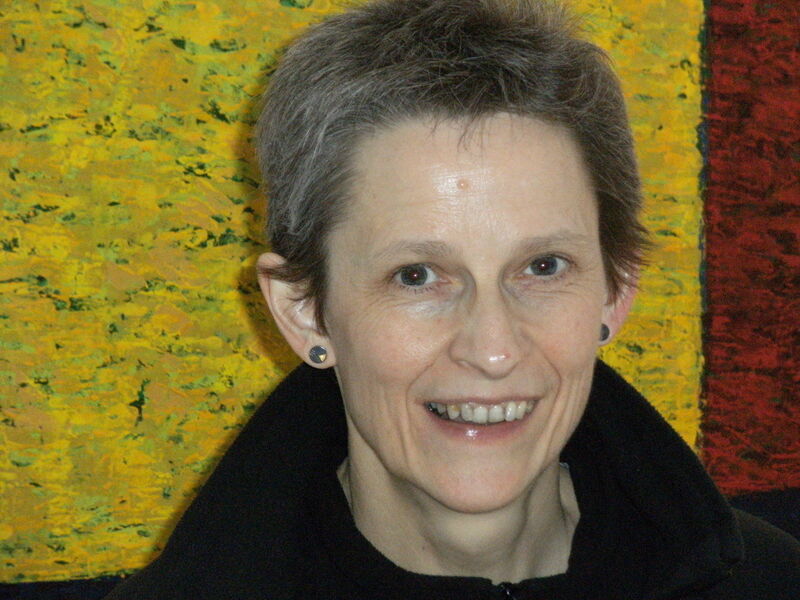 What is her claim on Kathryn and how is she connected to a tragic accident at Bawley Bay fifty years earlier? As Jane becomes increasingly alarmed that the calamity will be repeated, she is ensnared by a crime that will change her life forever. I hope you find it interesting and I’d love to read your comments. If you enjoy a thrilling mystery then you may like my new novella, Tragedy at Bawley Bay. 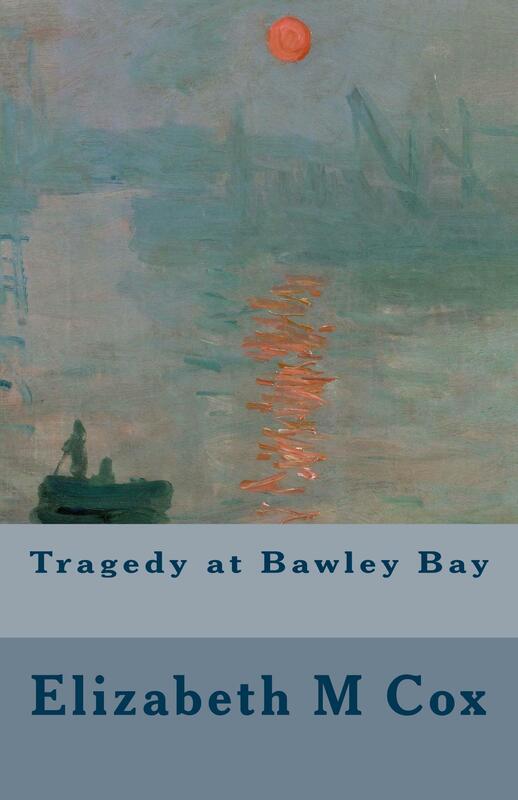 Tragedy at Bawley Bay is available from Amazon in paperback and Kindle versions. Please leave a customer review on Amazon or a comment on this website.